September has been declared Honey Month in Virginia, this thanks to Governor Terry McAuliffe. 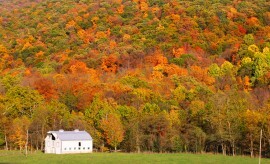 September is when Virginia beekeepers harvest the most honey, making it a fitting month for celebration. According to the Virginia Department of Agriculture and Consumer Services, honey production and the correlating services, including pollination, are important parts of the state’s and the country’s agriculture. 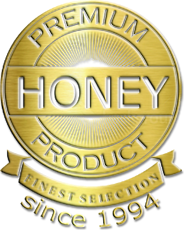 Additionally, VDACS says honey has antibacterial and antioxidant properties. Tignor has some suggestions for how Virginia residents can help the local honeybee populations, including planting gardens that are ideal for pollinators offering a variety of different nectar and pollen sources. Additionally, residents can consider becoming beekeepers themselves, researching, purchasing, and keeping their very own honeybee hives. All of these activities will help to support local bees by providing them with a needed food source and, for beekeepers, an additional place to shelter. 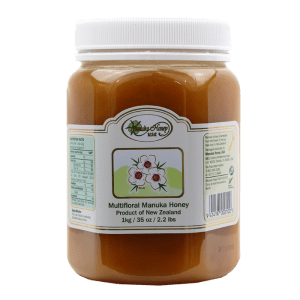 Honey is often referred to as a “super food” helping to natural boost our energy levels and also acting as a natural antibacterial and antioxidant substance. 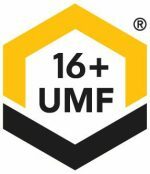 Honey is a great natural sweetener and alternative to conventional sugar that has been used for thousands of years – honey is most often recognized in history for producing mead, an alcoholic beverage that is produced by fermenting honey in water and adding fruits, grains, hops, spices and even nuts to add additional, deeper or different flavors. Honey has also been used for a number of medicinal purposes. Some cultures have used honey to treat wounds or even internal problems. 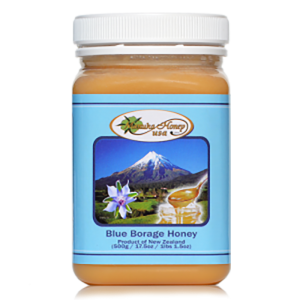 Honey is also though to help boost the human metabolism as well as helping to improve the body’s immune system and aid in digestion. 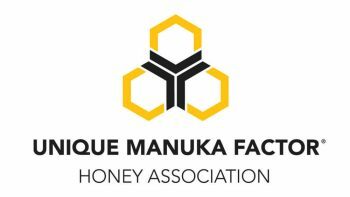 The recent Manuka honey boom has really brought the value of honey to the forefront of the public eye. In addition to producing honey, honeybees are also responsible for much of the nation’s crop production – pollination from bees contributes to over $1.5 billion in United States crop production value annually.